There are two types of people: outgoing and introvert. Both may be diametrically different in the manner of expressing themselves but are on the same page when it comes to convenience. Revolv, a sensational app-based control system, looks to put together two different automaton systems and manages a conscious home. Are you ready to include home automation in your renovation? 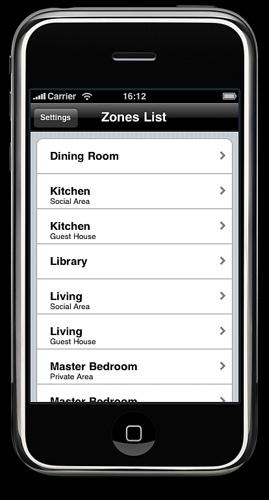 When do you know if it is time for an upgrade in home automation for your residence? Home technology is growing at an accelerated pace; and a lot of families are considering to install some nice new features for their household. For me, a decision to include home automation isn’t a bad idea as long as you have consulted a check-list of priorities for your renovation project.